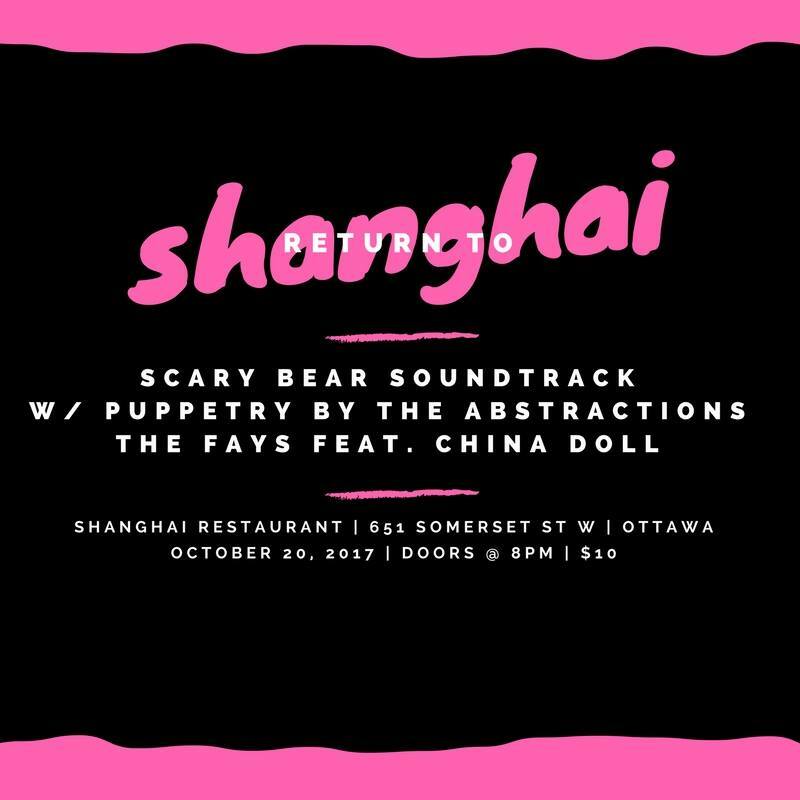 On October 20, the Abstractions will be performing at a Scary Bear Soundtrack concert at the Shanghai Restaurant on Somerset Street. Scary Bear Soundtrack is an Ottawa-based indie synth pop band fronted by my friend Gloria. Several songs will include my puppets as vocalists or musicians. But one song in particular will feature my first foray into live projected visuals, which are becoming a big thing these days. 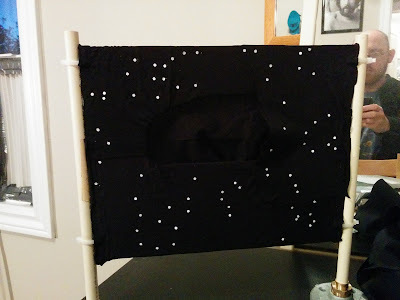 I'll be making use of some ideas developed for the bear play, which now seems to be on permanent hiatus. Here's a sneak peek preview. 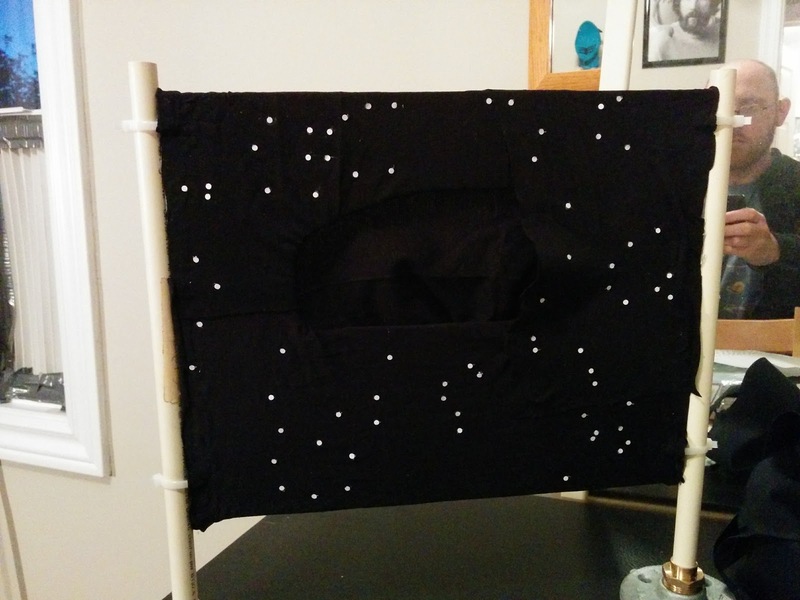 If you know the circumpolar constellations, you can guess what's going to go in that empty space in the middle.